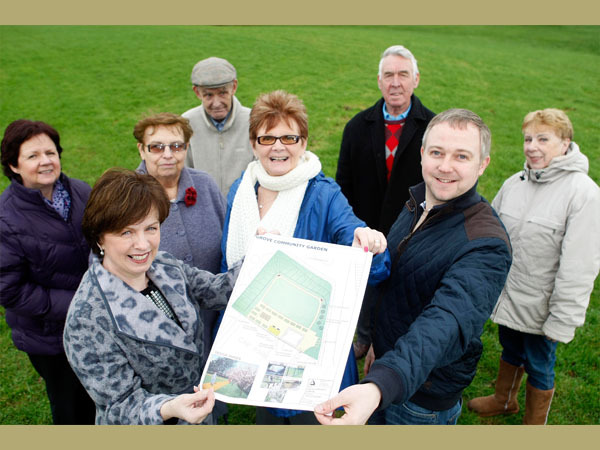 The local Friends of Grove Park approached Groundwork Northern Ireland for technical assistance to develop plans for a community garden on an open green space site near to the bowling pavilion in Grove Park, North Belfast. Grove Community Garden. Photo courtesy of Groundwork NI. 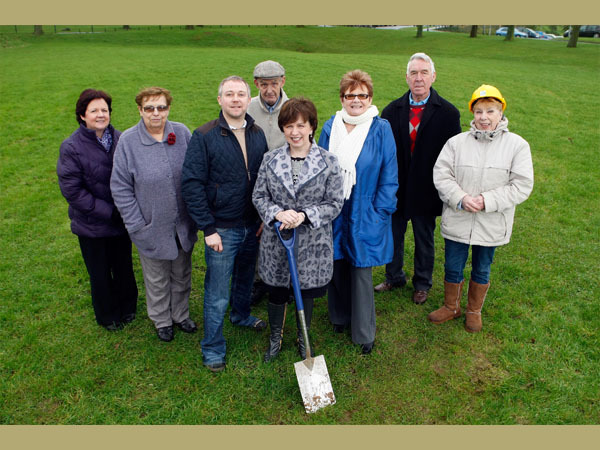 The project aimed to transform a derelict piece of vacant park land into a resource for the benefit of the whole community. 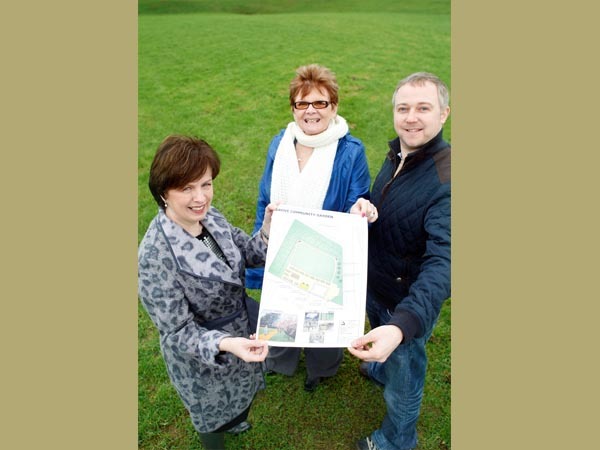 It planned to provide seating, community growing areas, fruit bushes to encourage a healthier lifestyle as well as installing elements to encourage insect, butterfly and bird life into the park. 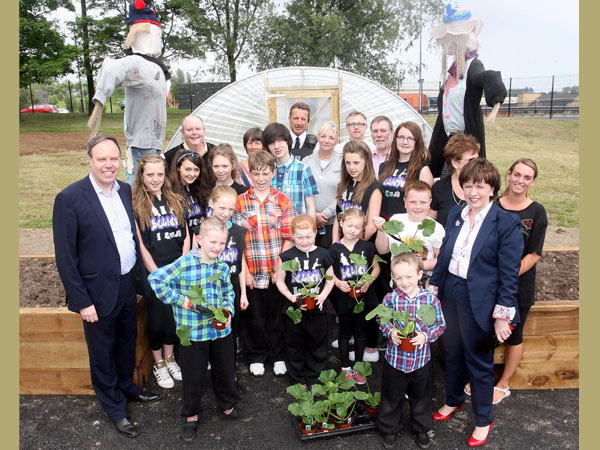 The project wanted to build a safe and secure community garden within Grove Park, with access for all, where all members of the community could come together to grow fruit, vegetables and flowers. As a result there has been a decrease in episodes of vandalism and antisocial behaviour. The park is home to a variety of wildlife and flora and fauna which provide a tool to enhance awareness and education across the community. Engagement in this area was increased through activities such as such as building bird and bat boxes to encourage wildlife into the area. 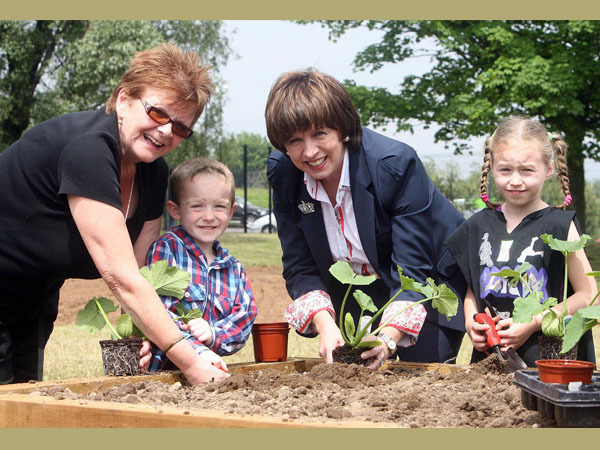 It was the intention of the Friends of Grove Park group to provide a resource for the local community to enjoy on a daily basis, to encourage local schools, community organisations and day care facilities to use the gardens as well as individual members of the community.